Mention artificial intelligence and folks automatically think robots … sometimes true but certainly not always. It is our desire to associate something physical with this highly mathematical science. 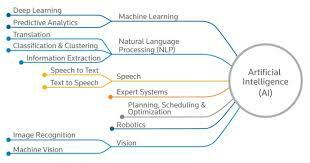 Artificial intelligence (AI) is the intelligence exhibited by machines or software. It is also the name of the academic field which studies how to create computers and computer software that are capable of intelligent behavior. Neural networks mimic complex systems.Riding a bike is a neural network function-balance for a biped walking robot is another. Seeing trends in massive data streams is another application; as are classifying problems into similar basic categories/groups. 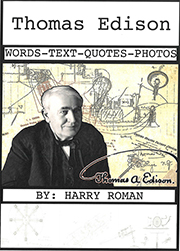 When Edison codified how to transform raw ideas into marketable products through what became R&D labs, his process, composed of discrete steps (sub-processes) was actually an expert system. In fact, this versatile expert system soon spread all over the world, changing forever the business community and its realization of what technology driven product development could do for a country’s standards of living … what we recognize today as “progress”. GE immortalized this in their 1950’s corporate tagline …”progress is our most important product.” Way to go, Tom! Keep your eyes on AI and be patient. It will change the world and how we do many things. 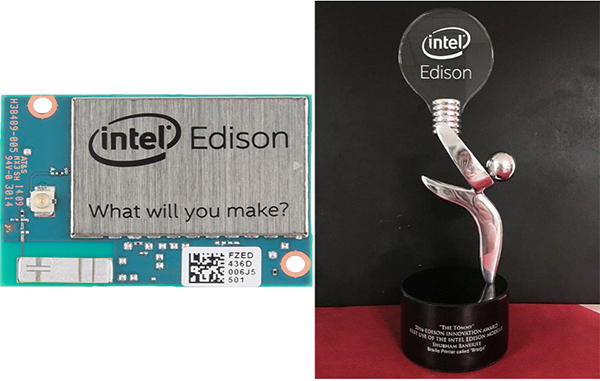 This entry was posted in Inventions Edison Would Love on July 5, 2017 by Edison Innovation Foundation. 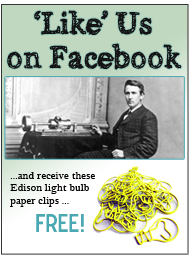 I think that final Edison quote sums it up perfectly. And while the close of the last century saw too many (primarily) medical researchers sit back and simply accept they would never come up with a cure for say cancer. Not so the youth of today, they have none of the baggage, mountains of data and technology on their side. I honestly expect great, great achievements over the next decade or so. Thanks for sharing! 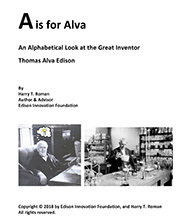 I really love to read the blog on artificial Intelligence. After reading I was very much surprised please keep sharing.